Cricket has always been an awesome sport to play and watch. Its awesomeness becomes even more with the nail biting last ball finishes. The fun, the seriousness and the involvement is amazing whenever we see two tough teams competing in a series. 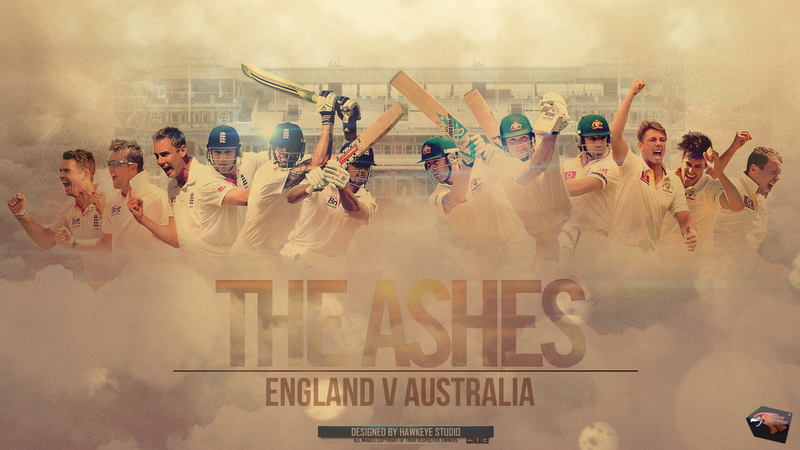 One such absorbing series is ‘THE ASHES’ played between Australia and England. There is an interesting story behind this series. In the year 1882, England was defeated by Australia on their soil and the people called it as the ‘DEATH OF ENGLISH CRICKET’. Later in the year 1882-1883 to regain their pride, England toured Australia and defeated them .The people then burnt the bails of the stumps which were used in that series into ASHES. 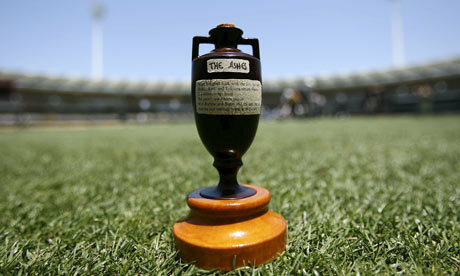 The ashes were humorously called as the ‘ASHES OF AUSTRALIAN CRICKET’. These two teams contest every year for those ASHES. This series takes the game of cricket to a totally new level. It always brings us a couple of months full of engrossing and thrilling cricket. ..Aggression, sledging, looks and words being exchanged, it’s an absolute treat to watch these two teams battling it out with that much passion and love for their country. The intensity with which these teams play is great and there is something happening in each and every ball. The current ASHES series is being played in Australia and Australia is leading the series 1-0 and the last ASHES series was won by England. This series has produced many cricketing legends. Mitchell Johnson is the emerging hero in the present series and many others are yet to come. I hope this contest continues for years to come so that the cricket lovers get to enjoy this cricketing feast. Nikhil is confident and an extrovert pursuing his B.E at CBIT, Hyderabad. He loves meeting new people, playing cricket, listening songs and watches every movie irrespective of how it is. He hates violence and feels being good at everything is better than being perfect at something. He has been the topper since childhood and loves writing poems too.